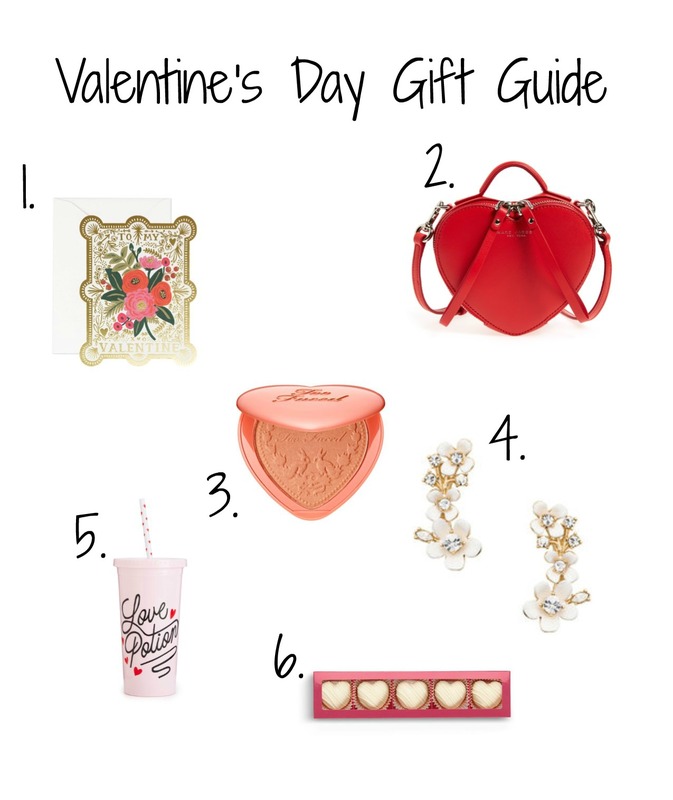 Need some ideas for your lady love or gal Valentine? Try any of these! They are sure to love them. I really want it for myself! Somehow I think if you have a cute tumbler you are apt to drink more water. Logic! I am obsessed with that Marc Jacobs bag and Tumbler from Ban.do! I love their shop and blog so much on A Beautiful Mess! Thanks for sharing these great picks! Everything on Ban.do is amazing, isn't it? It's such stimulating eye candy! super cute picks! love that heart bag!! I feel like it is an adult version of the one's I am sure we all had as kids packed with fake makeup and crayons. lol! My co-worker wears it and it is divine! That bag is adorable! Perfect of Valentine's Day! Yes! It seems to be a big hit. Cute ideas! I love that heart shaped purse. Perfect Valentine's Day accessory. Absolutely! It seems to be everyone's favorite!